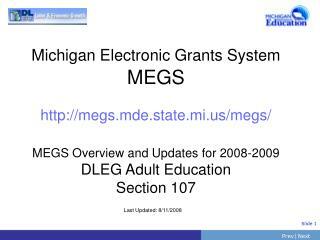 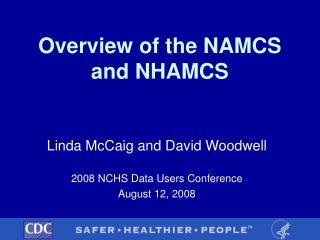 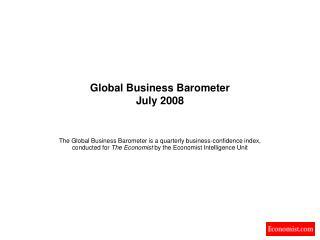 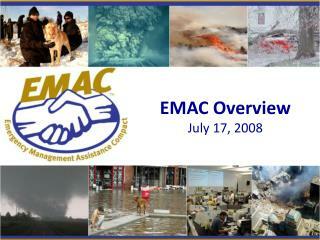 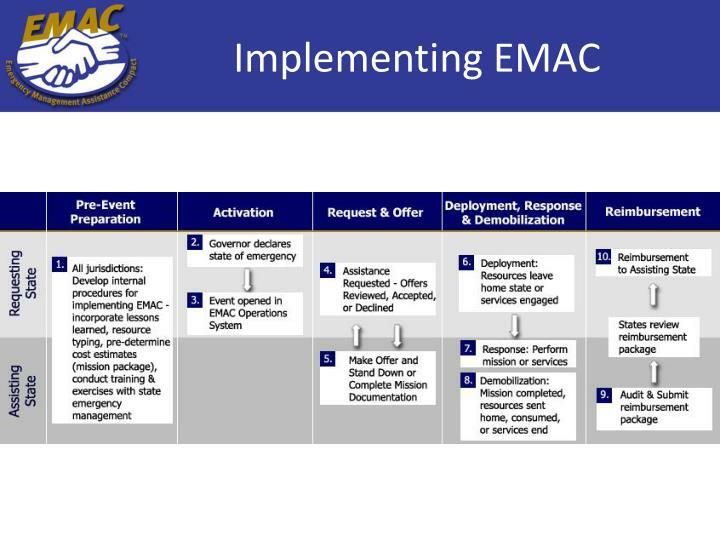 EMAC Overview July 17, 2008. 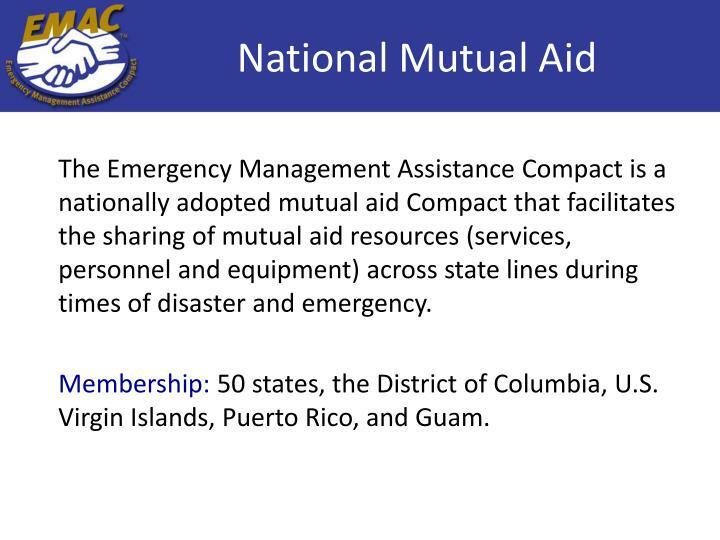 National Mutual Aid. 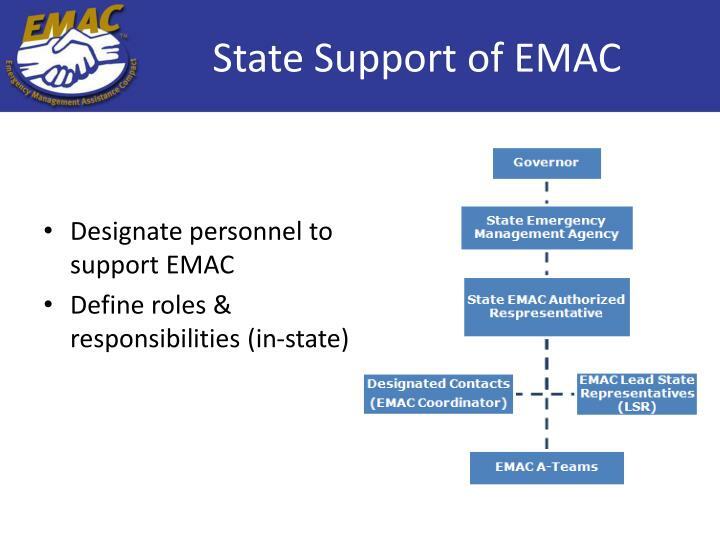 The Emergency Management Assistance Compact is a nationally adopted mutual aid Compact that facilitates the sharing of mutual aid resources (services, personnel and equipment) across state lines during times of disaster and emergency. 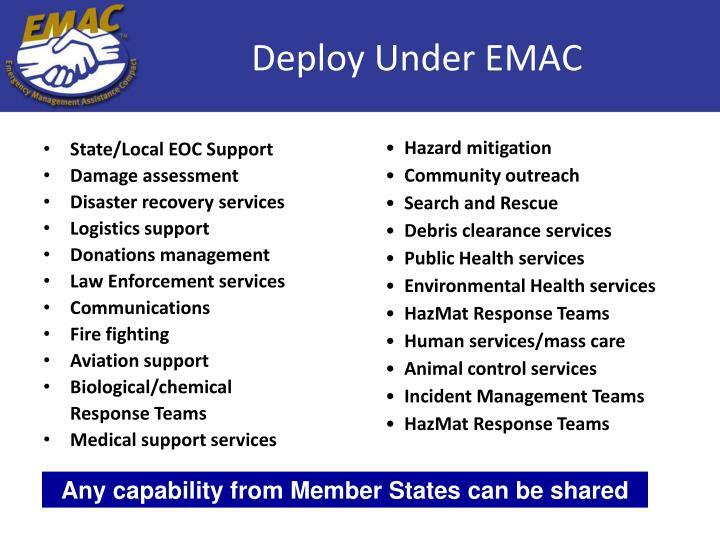 The Emergency Management Assistance Compact is a nationally adopted mutual aid Compact that facilitates the sharing of mutual aid resources (services, personnel and equipment) across state lines during times of disaster and emergency. 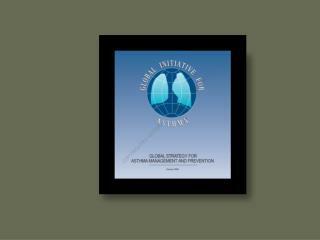 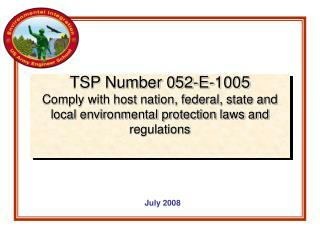 Membership: 50 states, the District of Columbia, U.S. Virgin Islands, Puerto Rico, and Guam. 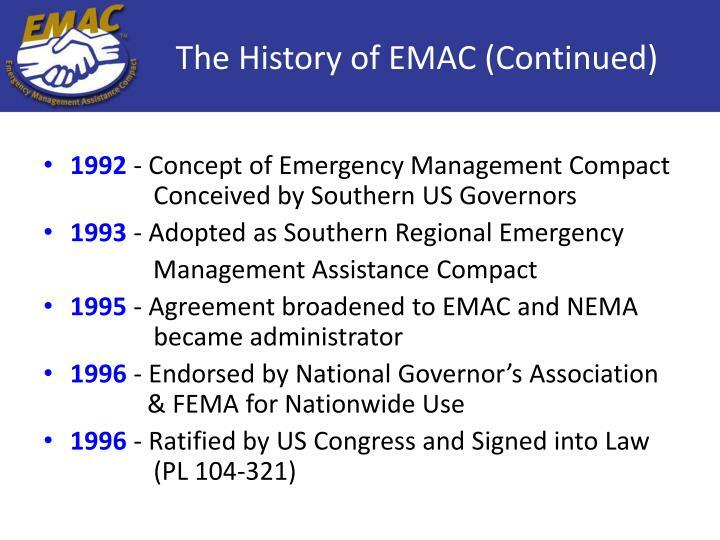 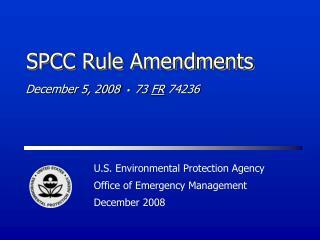 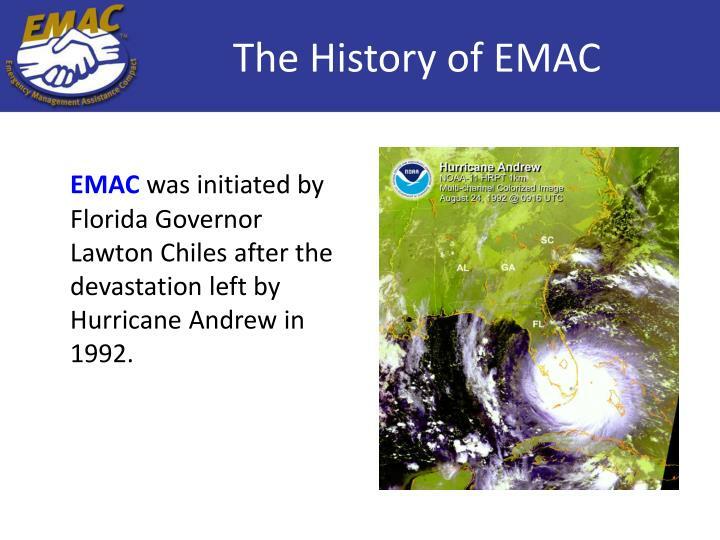 EMAC was initiated by Florida Governor Lawton Chiles after the devastation left by Hurricane Andrew in 1992. 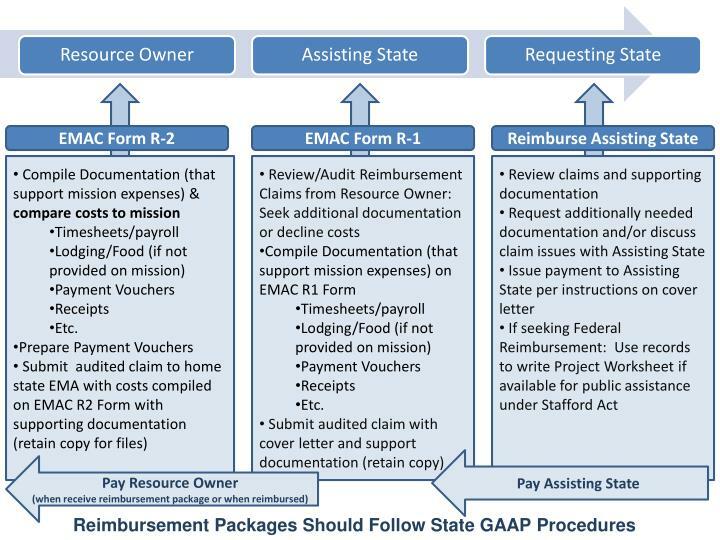 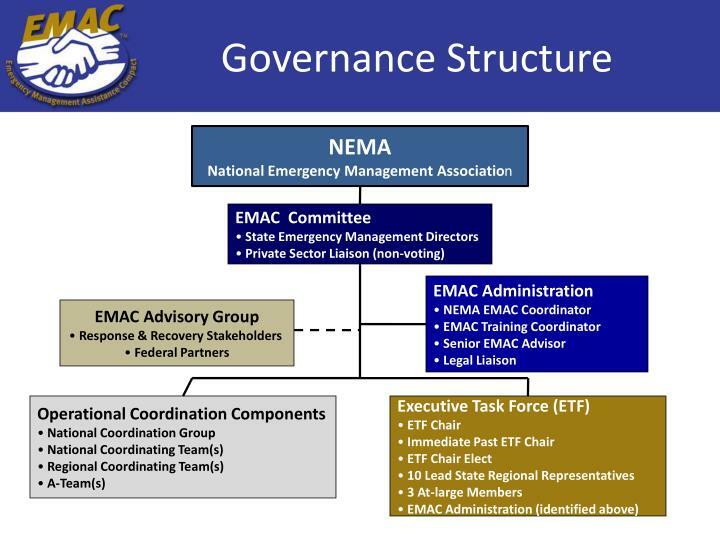 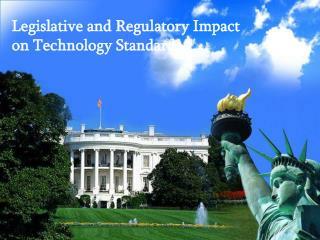 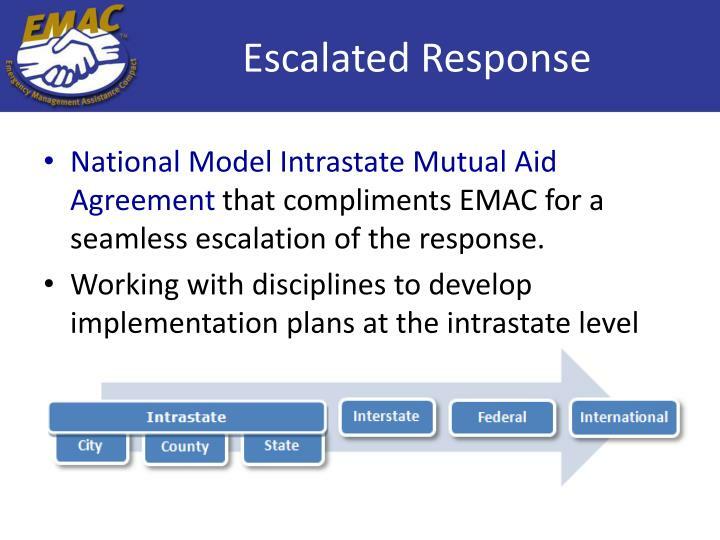 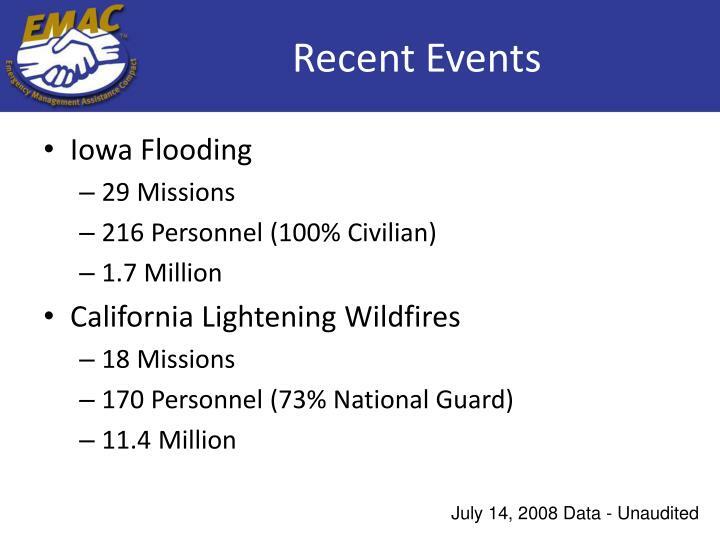 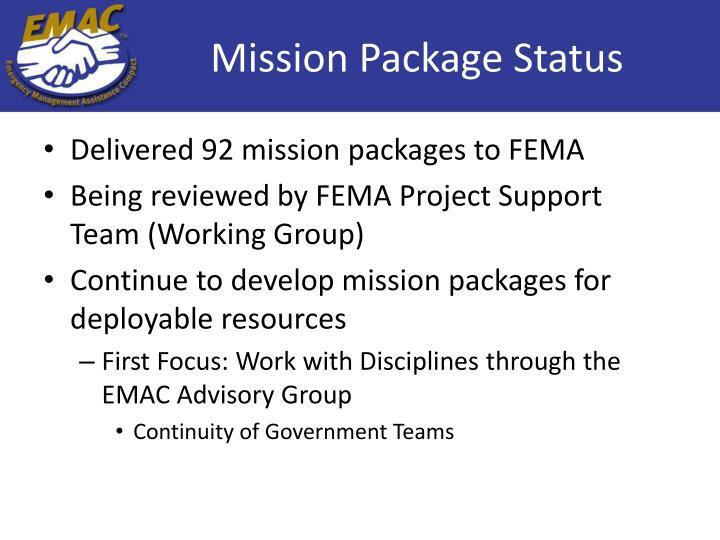 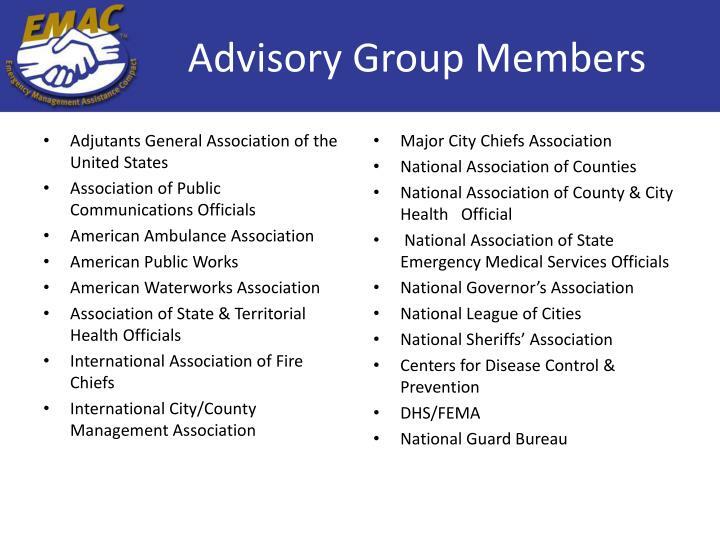 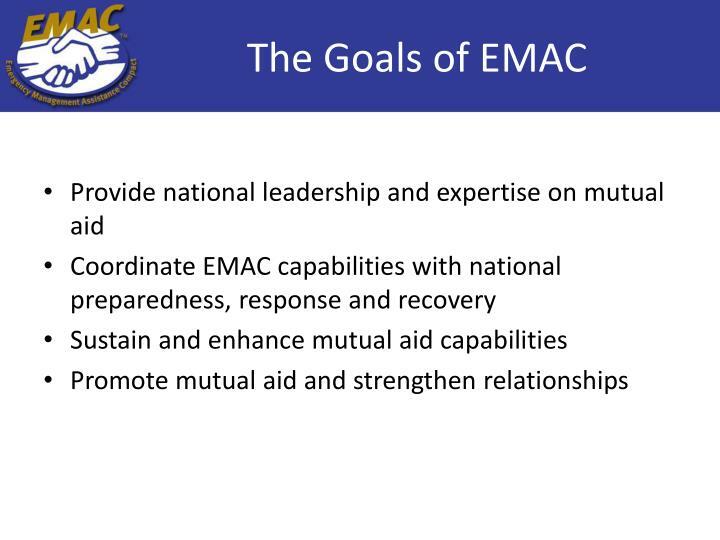 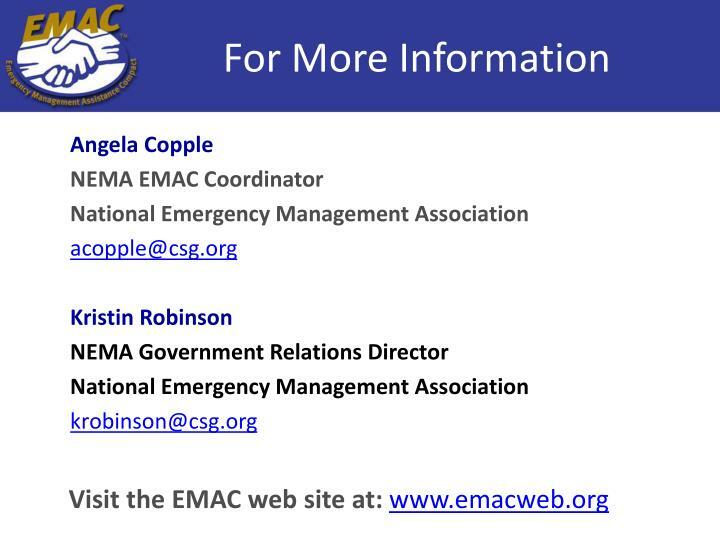 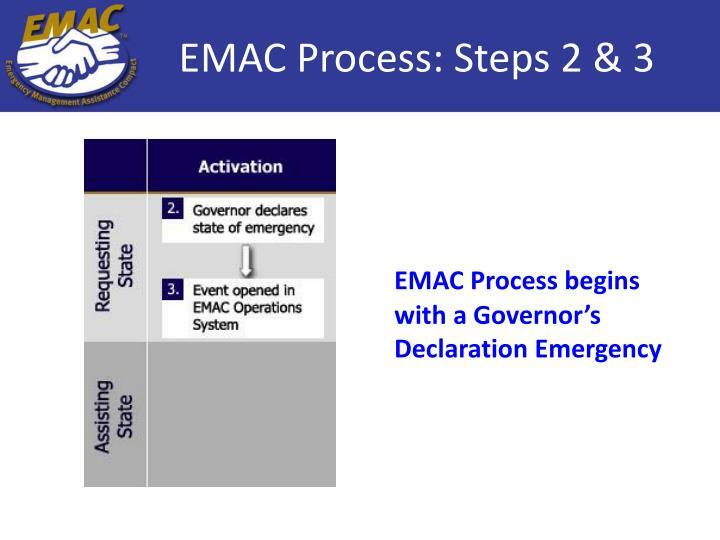 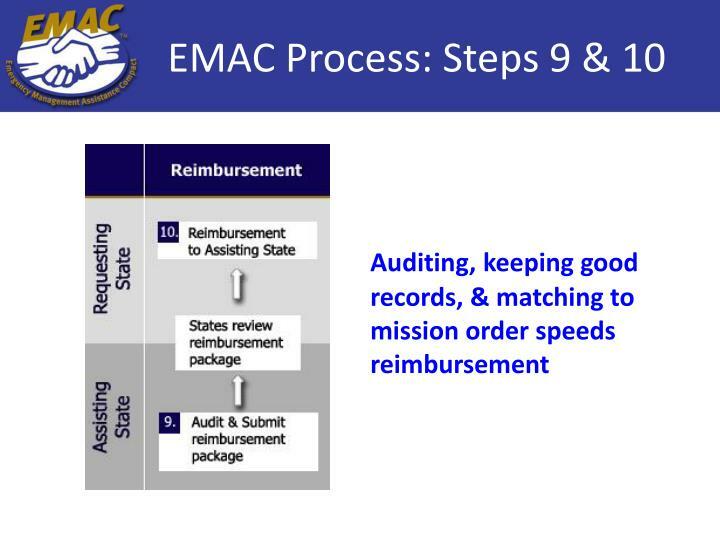 National Model Intrastate Mutual Aid Agreement that compliments EMAC for a seamless escalation of the response. 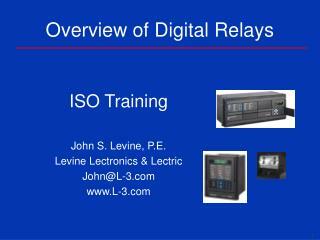 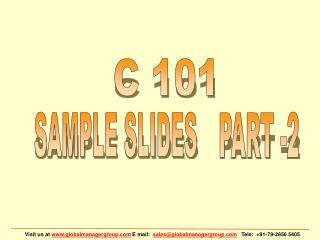 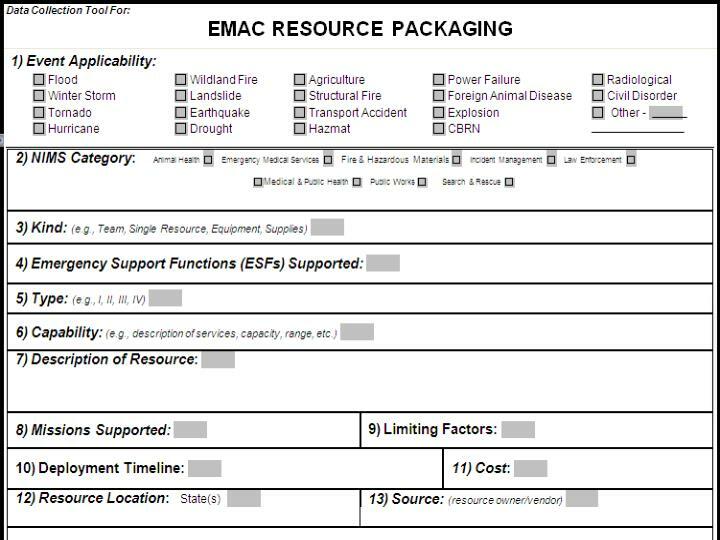 Resource: Personnel, teams and major items of equipment available for assignment to incidents. 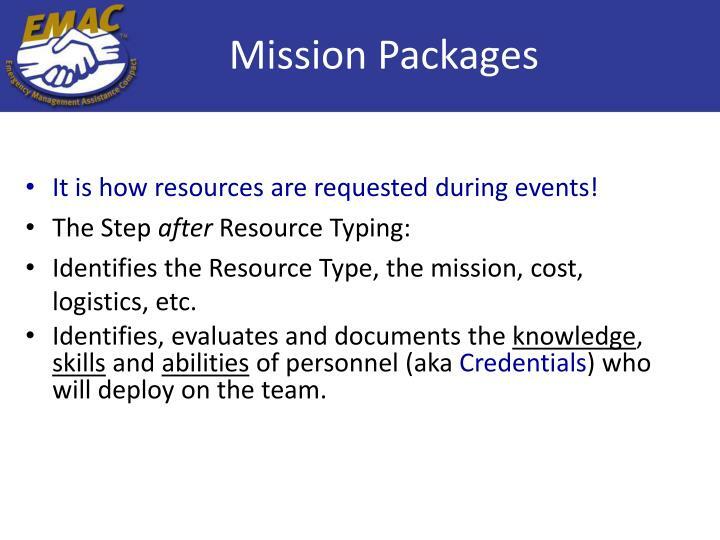 It is how resources are requested during events! 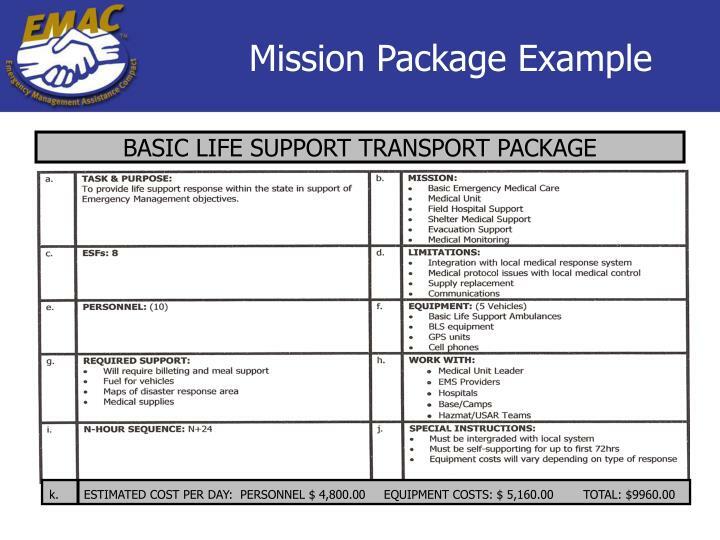 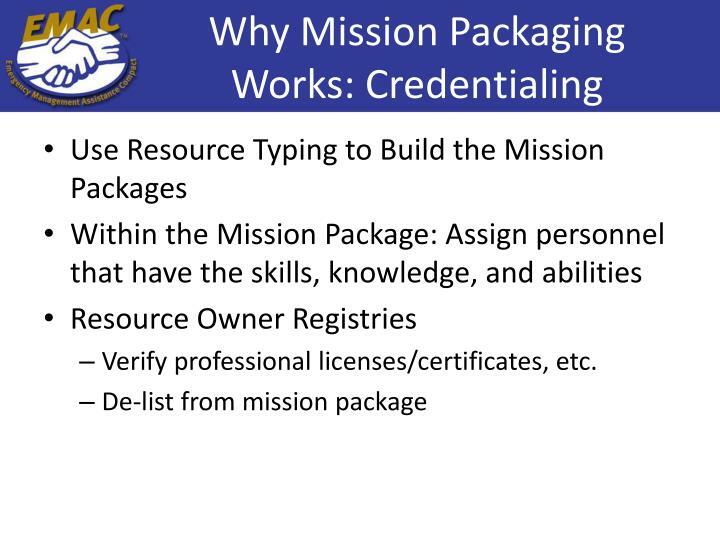 Identifies the Resource Type, the mission, cost, logistics, etc. 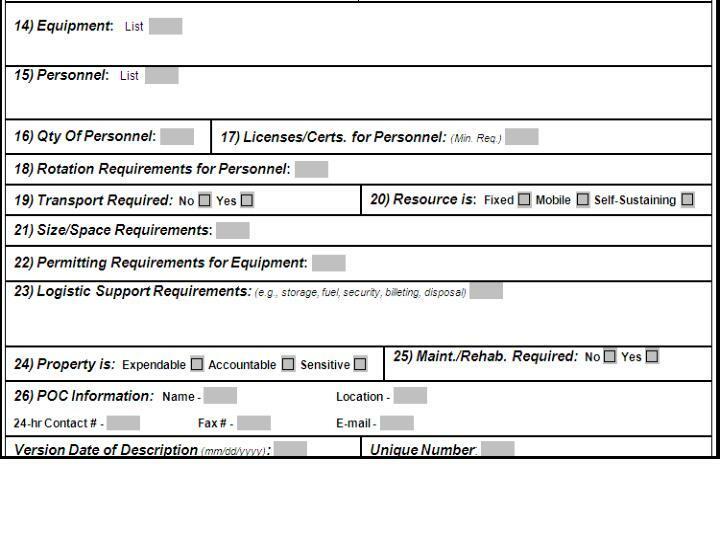 Identifies, evaluates and documents the knowledge, skills and abilities of personnel (aka Credentials) who will deploy on the team. 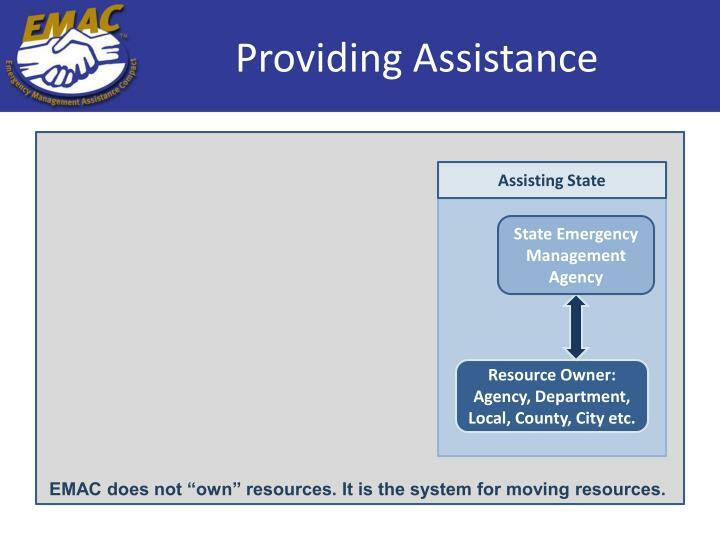 Resource Owner: Agency, Department, Local, County, City etc. 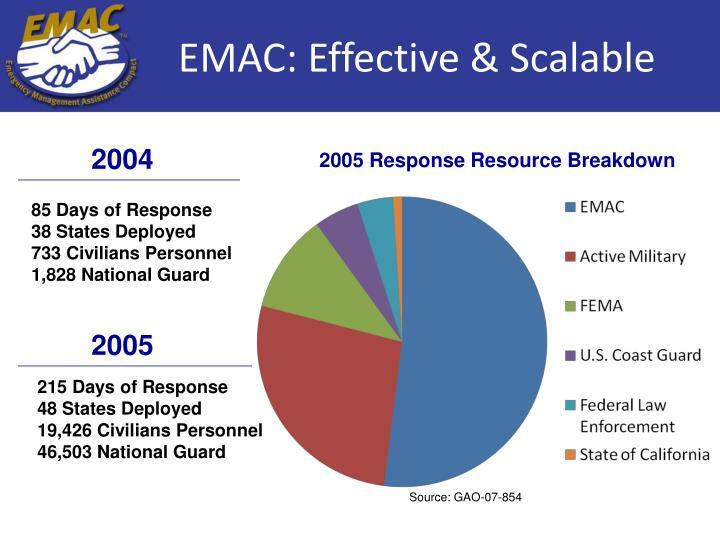 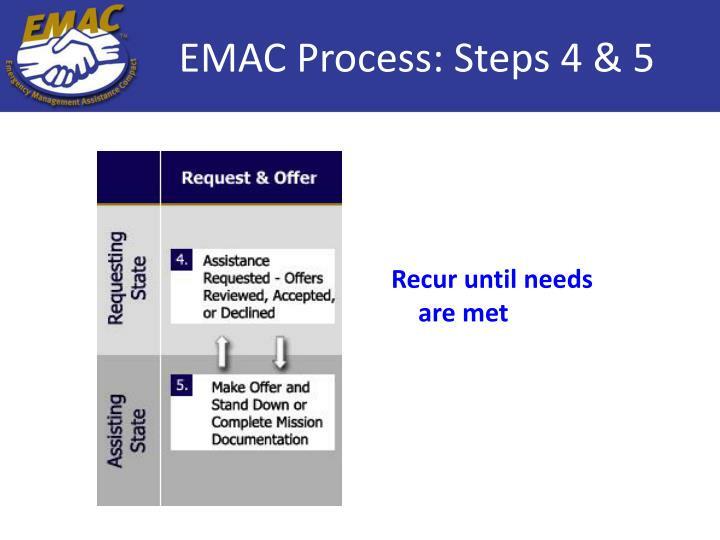 EMAC does not “own” resources. 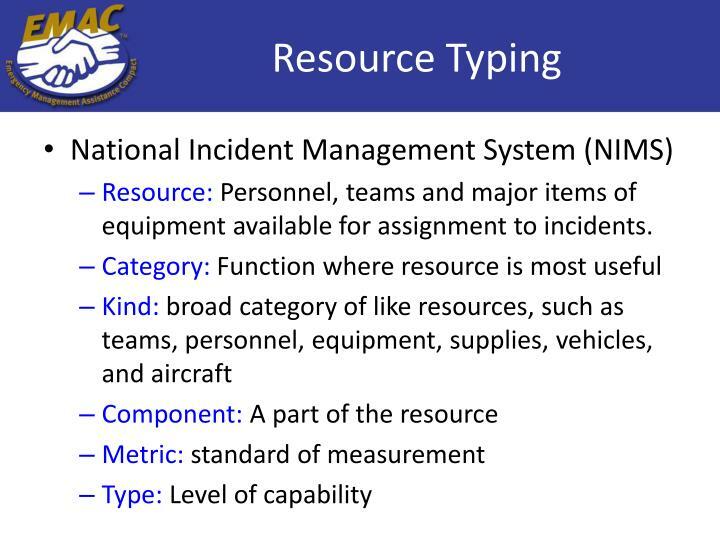 It is the system for moving resources. 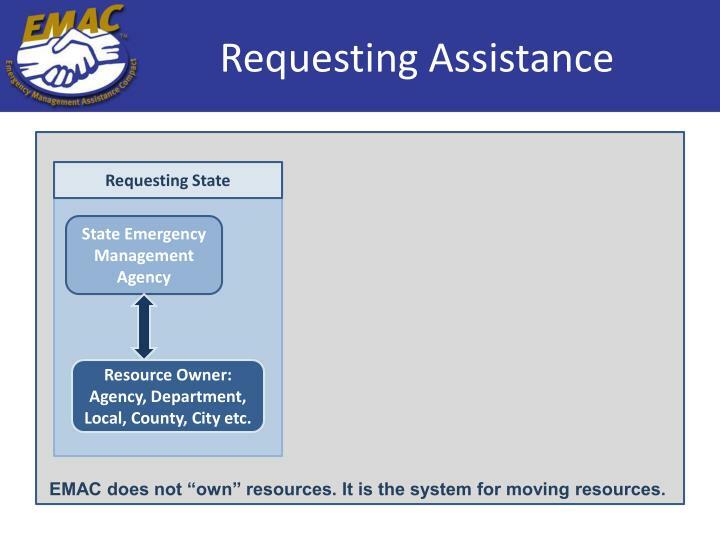 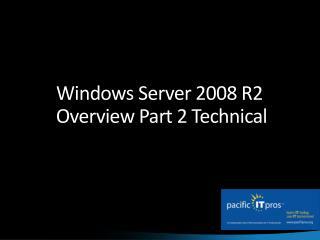 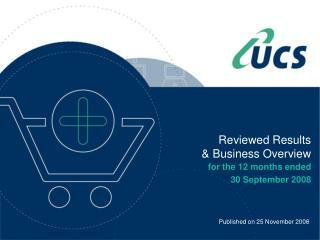 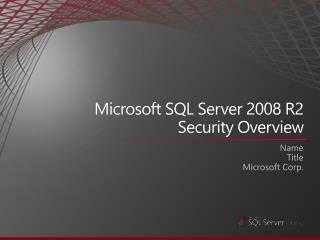 Resource Provider: Agency, Department, Local, County, City etc. 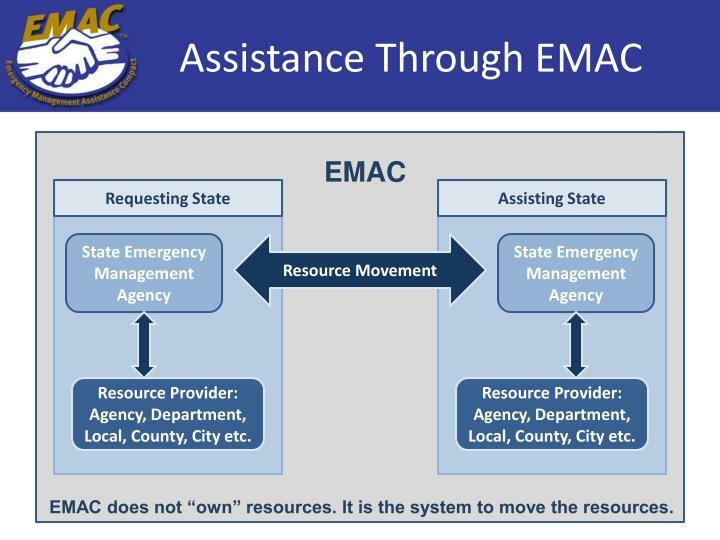 EMAC does not “own” resources. 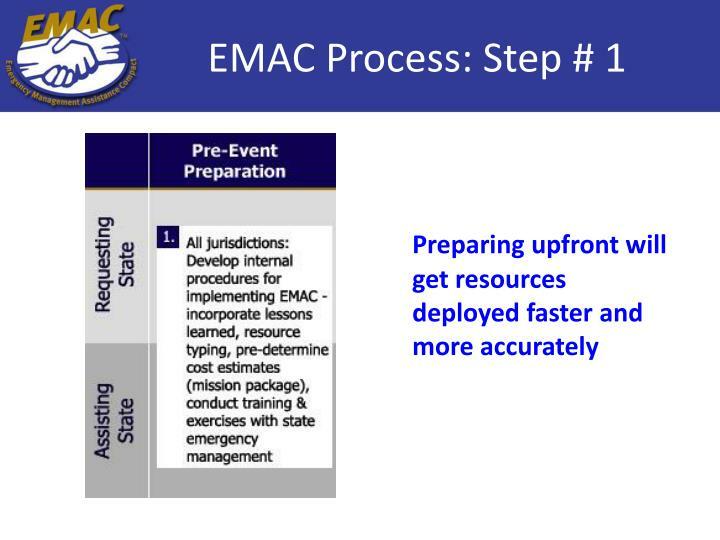 It is the system to move the resources. 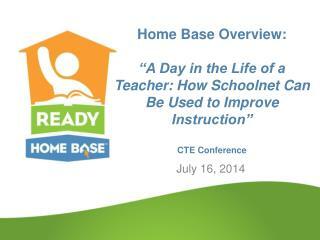 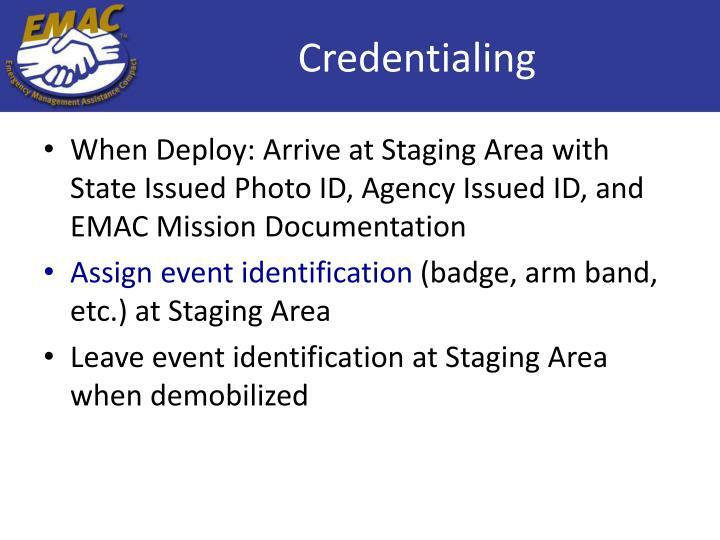 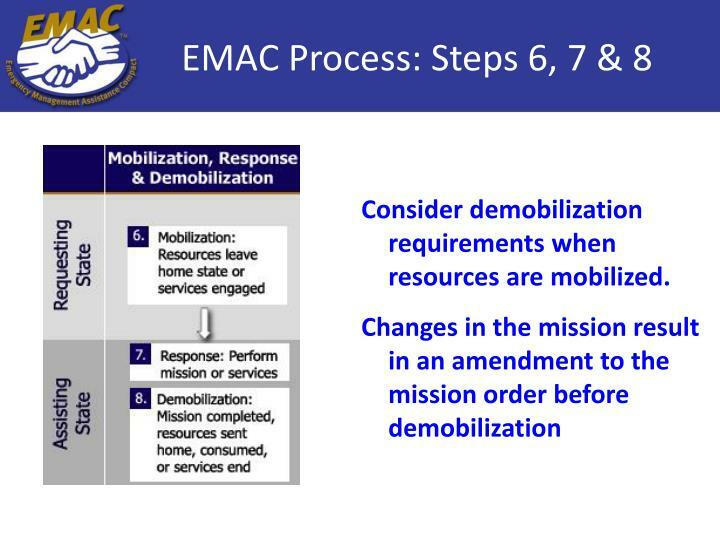 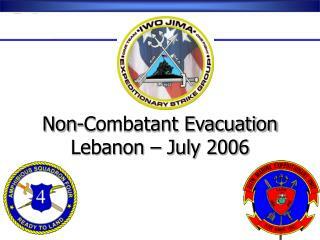 Consider demobilization requirements when resources are mobilized. 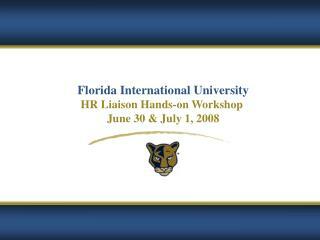 Florida Atlantic University Proposed 2007-2008 and 2008-2009 Operating Budget Reductions -. 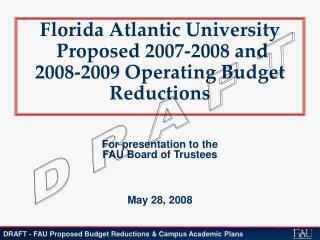 for presentation to the fau board of trustees may 28, 2008. budget reductions july 1, 2007 to july 1, 2008. 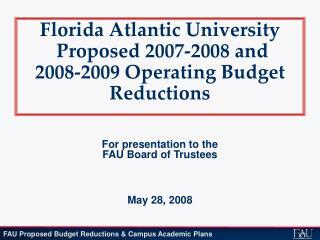 Florida Atlantic University Proposed 2007-2008 and 2008-2009 Operating Budget Reductions -. 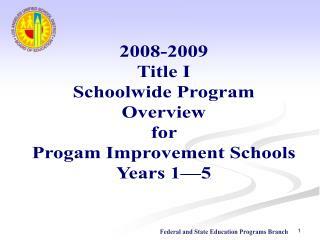 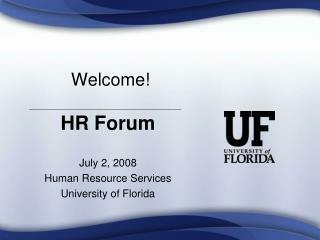 for presentation to the fau board of trustees may 28, 2008. d r a f t. budget reductions july 1, 2007 to july 1, 2008.